← If it rains 1″ on your wedding day, your diamond ring could be FREE! Happy Birthday to everyone born in August! The Peridot is commonly considered the birthstone for the month of August, the gem corresponding to the astrology sign Libra, and the gemstone for the 16th wedding anniversary. Here are some facts about this lovely olive green gemstone – The Peridot is sometimes mistaken for emeralds and other green gems. In fact notable gemologist George Kunz, discussed the confusion between emeralds and peridots in many church treasures, notably the “Three Magi” treasure in the Dom of Cologne, Germany. 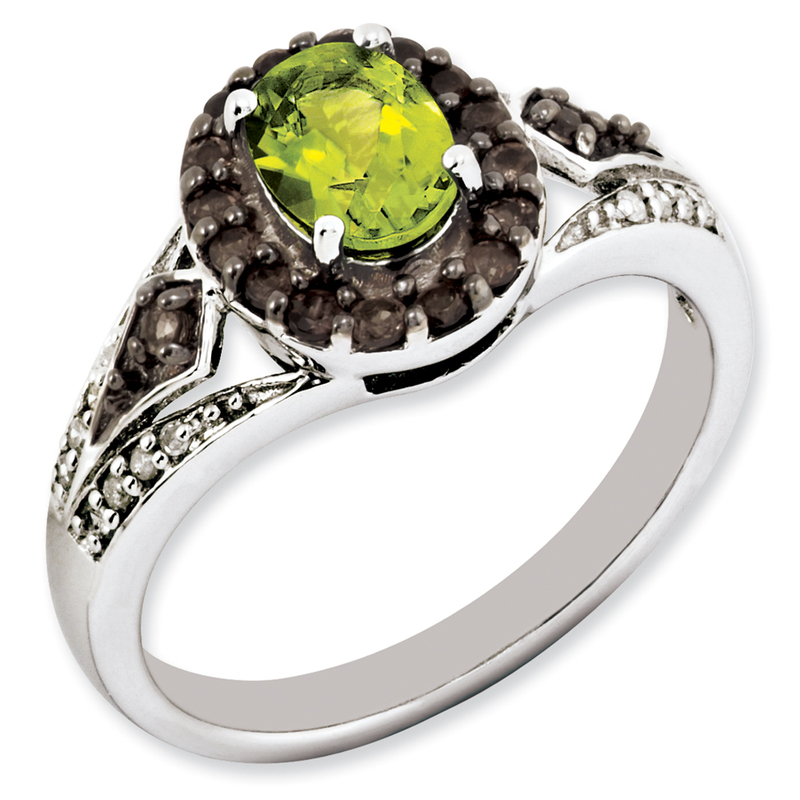 The color of a Peridot – Peridot is one of the few gemstones that occur in only one color, an olive green. The intensity and tint of the green, however, depends on how much iron is contained in the crystal structure, so the color of individual peridot gems can vary from yellow- to olive- to brownish-green. The most valued color is a dark olive-green. Where was it discovered and how did it get its name? – It is uncertain whether the peridot comes from the Arabic word faridat, which means gem, or if it comes from the French word peritot, which means unclear. 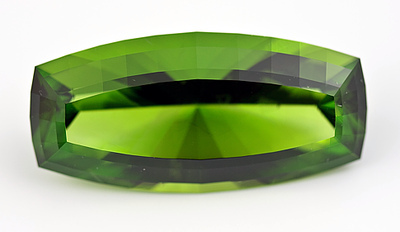 The French fist called this yellow-green stone a peridot in the 18th century. Before that, the peridot was known as the topaz. Peridot has been mined as a gemstone for an estimated four thousand years and is mentioned in the Bible under the Hebrew name of pitdah. It was used by the Egyptians as early as 1500 BC and was considered the gem of the sun. The largest Peridot ever found – The largest cut peridot olivine is a 310 carat (62 g) specimen in the Smithsonian Museum in Washington, D.C. Interesting information about the Peridot ~ Like most gemstones, peridot has been attributed with a long list of healing and magical powers. Peridot is said to: protect from negativity and nightmares, aid with stress reduction and relaxation, and acts as a tonic for the whole body. See our collection of Peridot! Click here. Here are some of the pieces from our Peridot Jewelry Collection below. This entry was posted in Birthstones, Jewelry and tagged august birthstone, birthstone, green gemstone, Jewelry, jewelry warehouse, peridot. Bookmark the permalink.